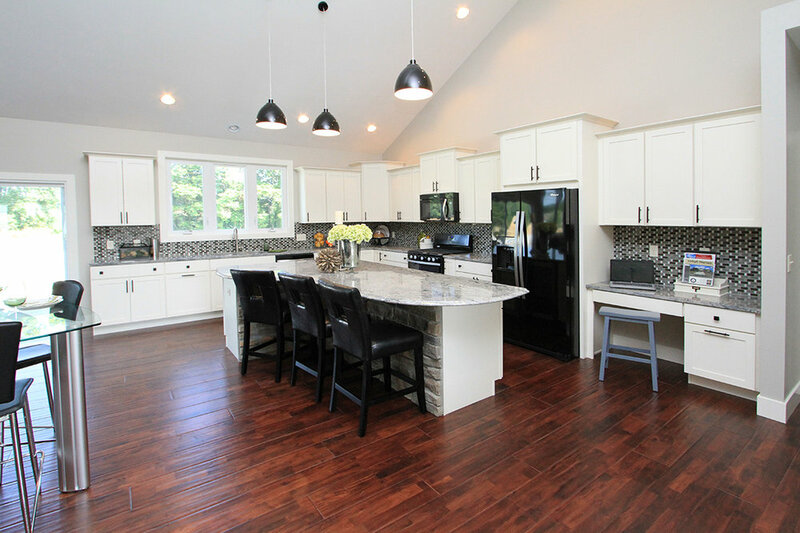 Powell Custom Homes provides home and office remodels to the Southwest Michigan area. Remodeling can be complicated and the best results are when remodelers and homeowners work together as a team. We have over 33 years of experience to get the job done right the first time! 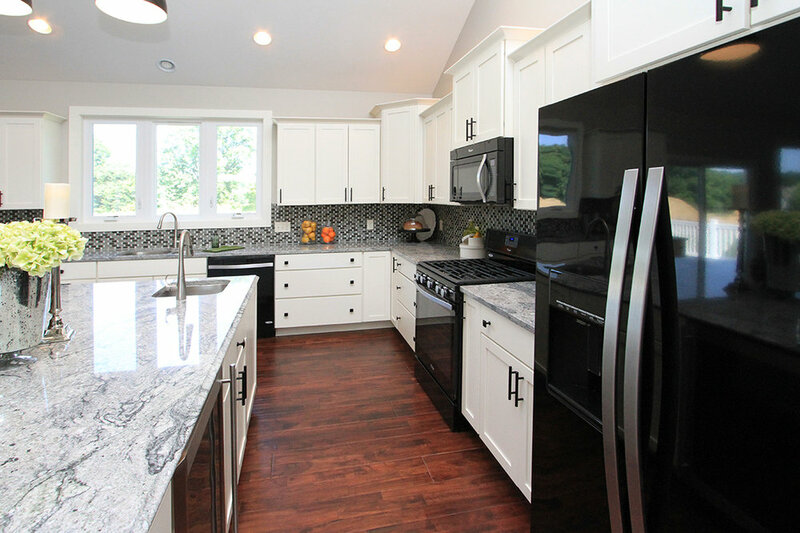 Kitchen Remodeling - The most important room in a home is the kitchen. Let our team transform your ideas into the kitchen of your dreams. The team of experts will walk you through the process of matching your design and needed functionality to the custom layout. Bathroom Remodeling - Bathrooms are not just about utility, it should be a place of sanctuary. Our team design experts can help transform any space into the beautiful and functional bathroom of your dreams. From a guest bathroom for a fully-realized master bathroom, the professional designers can handle any project large or small. Deck/Patio - Outdoor space should be an extension of indoor living. Our expert designers will help transform or create the outdoor living space perfect for your home. From hard surface patios, to multi-level decks, our team will align your usability with the aesthetic appreciation of design.